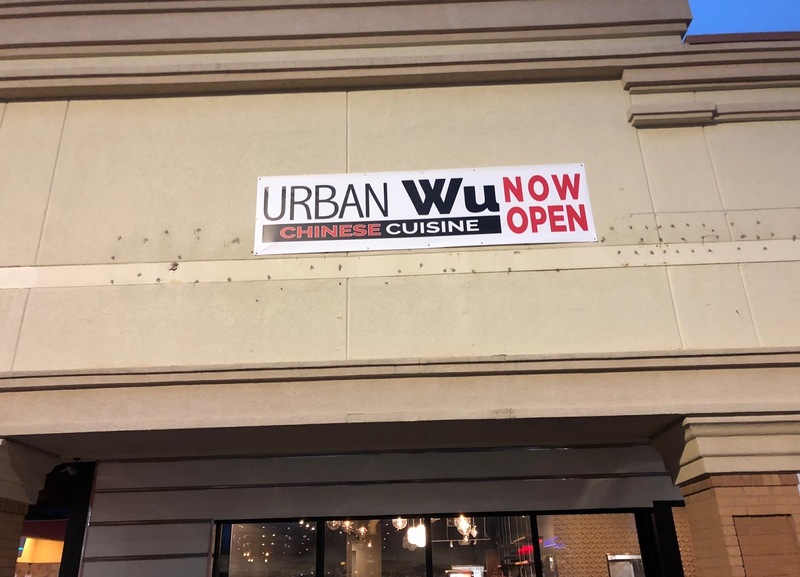 A new Chinese restaurant called Urban Wu is to open in Buckhead Friday. 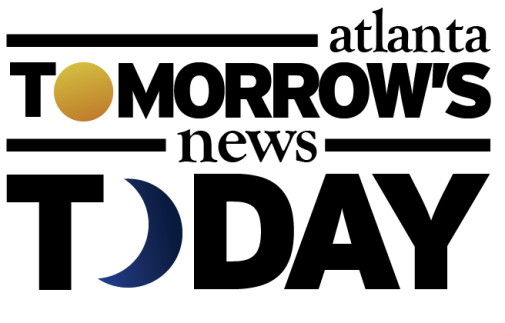 The new restaurant, replacing Chow Bing in the Disco Kroger shopping center, will specialize in Szechuan and Cantonese cuisine. Urban Wu will be helmed by Chef Wu, a native of northern China who previously worked with Peter Chang at his popular Tasty China restaurant. The new restaurant also has a new management team and ownership. Gary Lin, owner of Chow Bing, is not involved in the new restaurant. Unlike its predecessor, Urban Wu will be a full service restaurant with a full bar menu as well. Among Chef Wu's specialties are Peking Duck, a classic Chinese dish that can be hard to find intown, and sweet & sour Mandarin fish. 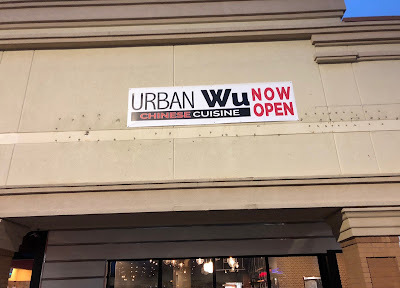 Plans call for Urban Wu to be open until 10 pm during the week and until 11 pm on weekends.  The restaurant will offer free delivery within three miles of the restaurant and will partner with third party companies for deliveries beyond the local radius. Are you pleased to hear an authentic Chinese eatery is coming to Buckhead? Will you miss Chow Bing? What is your favorite Chinese meal?